Dekton® by Cosentino is the ultra-compact surface studied by the Cosentino group for the world of architecture and design. 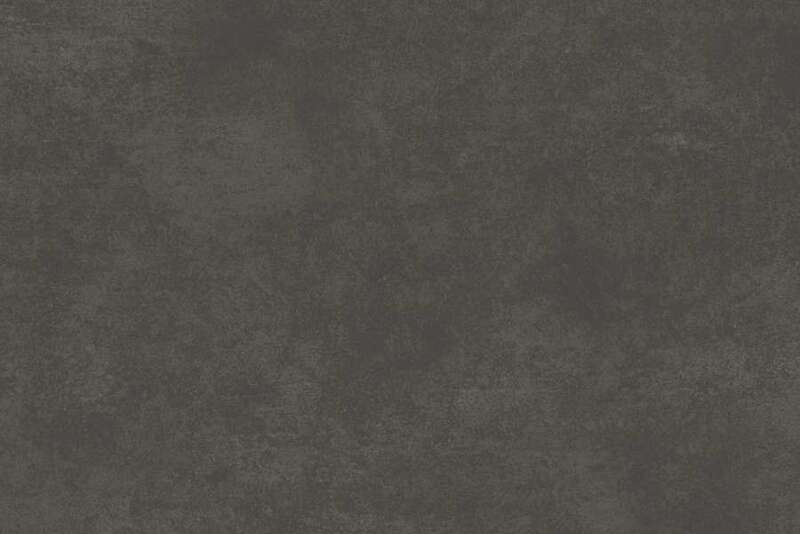 Two new dark and opaque shades, Bromo and Milar, are now included respectively in the Natural and Industrial collections of Dekton®. Designed to give a touch of personality to every interior and exterior design project, Bromo and Milar meet the requirements of the most demanding customers. 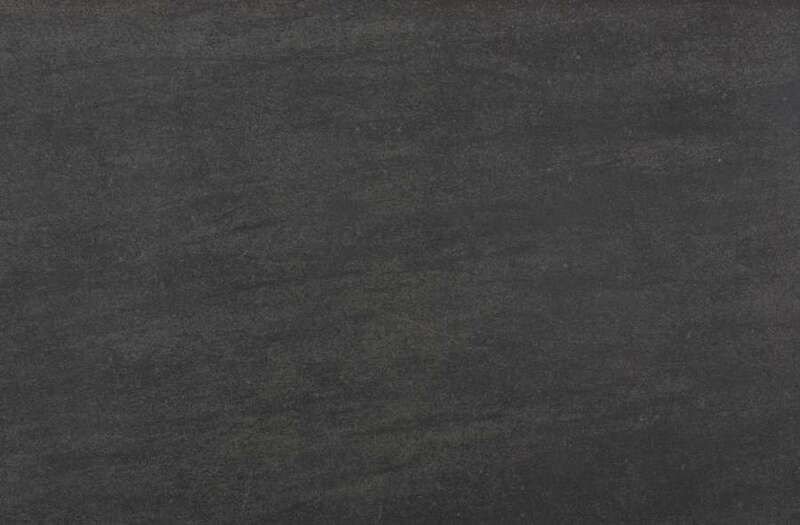 Bromo, with its natural appearance, presents an exclusive dark blue shade that recalls the metamorphic stones of sedimentary origin such as slate. Characterized by a graphic with subtle nuances and a texture made with extreme precision, Bromo adapts perfectly to any type of environment. Bromo is part of the Natural Collection of Dekton®, developed by Cosentino to recreate the best of nature and geological elements. Milar recalls instead the old industrial boats; its colour palette is in fact a fusion between grey and brown and creates a finish typical of oxidized materials that give a worn appearance. It is precisely these characteristics that make Milar a part of the Dekton® Industrial Collection, an innovative series with an urban and vintage character. Bromo and Milar are available in the following thicknesses: 8, 12 and 20 mm. The excellent properties of the ultra-compact Dekton® surface guarantee high and long-lasting technical and aesthetic performance for both products. 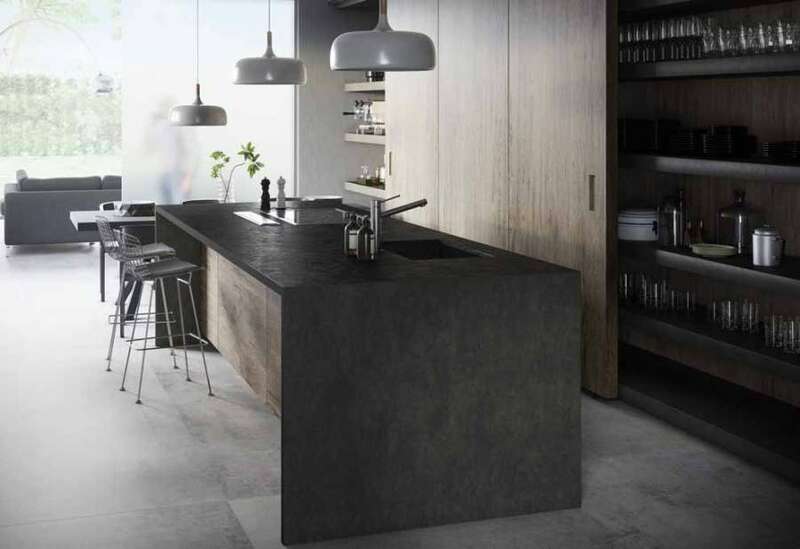 Dekton® by Cosentino is an innovative, ultra-compact surface developed for the world of architecture and design. It is a particular blend of raw materials used to make glass, latest-generation porcelain materials and quartz surfaces. It is produced thanks to the exclusive "TSP" technology, i.e. sintered particle technology, which provides for an innovative ultra-compacting process. This sintering and ultra-compacting process determines the lack of porosity and micro-defects in the material that could cause tensions or weak points. 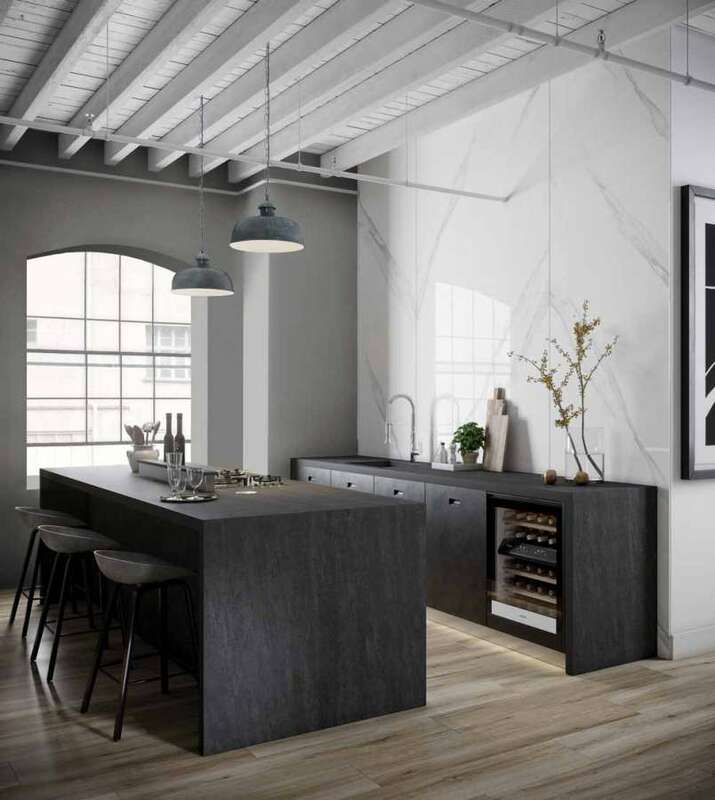 The Dekton surface has different technical properties: resistance to ultraviolet rays, scratches, stains, thermal shocks, as well as having a very low water absorption. It can recreate any type of material with a high level of quality; it is produced in large format slabs (up to 320 cm x 144 cm) and in four different thicknesses (0.8 cm, 1.2 cm, 2 cm and 3 cm). It is a surface particularly suitable for a wide range of applications, both for indoor and outdoor environments: facades, floors, walls, floors, sinks. In 2016 Cosentino obtained the Environmental Product Declaration for Dekton®; in the same year the XGloss series by Dekton® was awarded the Red Dot Design Award as "best project applied to a product".